When you are going for long journeys, which will be tough and difficult for you, you may get very frustrated if your car will also give you trouble and make the journey even more troublesome. When are going off-roading, it is important that there is no kind of suspension failure or engine failure. And this is precisely what the makers of Land Rover had in mind when they built this excellent jeep. The first Land Rover was designed in 1948 by the Wilks brothers, who ensured that the car was built in such a way that it was as strong as an ox. This vehicle which has become extremely famous around the globe is not a result of the fact that the manufacturers had new ideas. In fact, it was rather an answer to different prayers, and answered to the why-not question. Maurice Wilks, who was one of the brothers that designed this excellent car started to think of designing and building up a car when he realized that the one that he owned currently was not going to prove to be durable. Therefore, the Land Rover was largely designed and manufactured because there was a significant gap in the market in the production of jeeps. Jeeps had gotten extremely popular during the Second World War as military vehicles. However, they were about to be mass produced as civilian vehicles, as well. These times for mass production provided the right opportunity for the British to attempt to outdo the Americans when they launched the Land Rover. In fact, Wilks proved to be extremely efficient because his design largely focused on being multi-purpose, which eventually paved the way to commercial success. 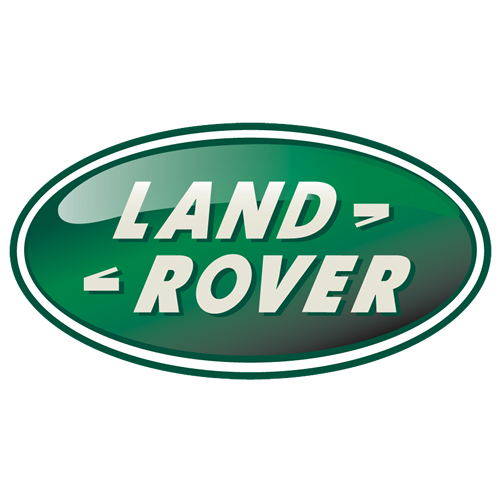 The Land Rover's first design was launched on April 30, 1948 in the Amsterdam Auto Show, where it gained much popularity. Many orders poured in, which made this car a huge celebrity. The advantage of buying this car included the fact that it had an immense lightweight construction, but quite rugged which meant that it was able to glide effortlessly through any kind of tough roads. During the early days of the Land Rover, Britain was still an Empire, which had colonies all around the world. Therefore, it made sure that it was able to spread this dynamic car around its provinces. Before this car became popular for those individuals who went on expeditions as well as for off-road enthusiasts, it was befriended by farmers across this particular country. The Land Rover won the hearts of different farmers across the county because it was able to prove to them its effectiveness, which made them switch from horses to these vehicles that were powered by Diesel. Eventually, this car became famous among different land lords, as well as gentlemen. Due to the fact that this car was able to withstand extreme conditions which made it extremely reliable, the Land Rover started to be used in different expeditions. There are many reports of the Land Rover to reach different remote areas of the world, where it has been rumored that around 1/3 of the population of the Earth saw this vehicle, which was the first vehicle that they ever saw. The models that came afterwards included a 4WD system, which was sturdy that allowed this car to enter into markets. During the 1970s, the Land Rover experienced some downfall because the farmers switched to the Japanese manufactured cars because they were affordable. In fact, these Asian manufacturers had established a name for themselves because of their extreme reliability, and combined with affordability, they were also able to enter the American market, which was something that the Land Rover had been unable to achieve. When the Defender model was introduced into the market, this situation was resolved although not completely. 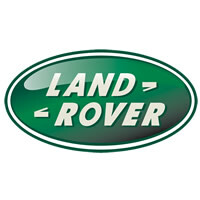 The Land Rover underwent some ownership changes until it eventually became the property of BMW. After that, there were new models that were released, and even the previous models received both major and minor upgrades. The Freelander and the Discovery were the first two models that were released under the ownership of BMW and they were able to create a crucial effect on the MPV and SUV market. The rugged construction took a backseat and quality styling was focused upon in these cars. Following a transaction that occurred with Ford, the Jaguar and Land Rover merged with the American producer in 2000. However, after this point, this car became less popular because of low reliability as well as low quality. Nevertheless, the Land Rover is still undergoing some quality management process. Even though the car tried to improve in its quality, as of this year, the Land Rover was again passed onto a new owner known as Indian Group Tata Motors, combined with Jaguar.